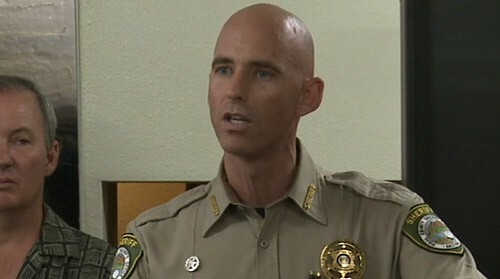 Congressional hopeful, Sheriff Paul Babeu, launches back against his recent negative press. Releasing his first ad in his race for Congress. Plus, bill passed through the house last week aims to stop online harassment, but it has some concerned about freedom of speech rights. Also a national report ranks Arizona in the bottom half of the country for water conservation policies.